Description: 1,250 sq. 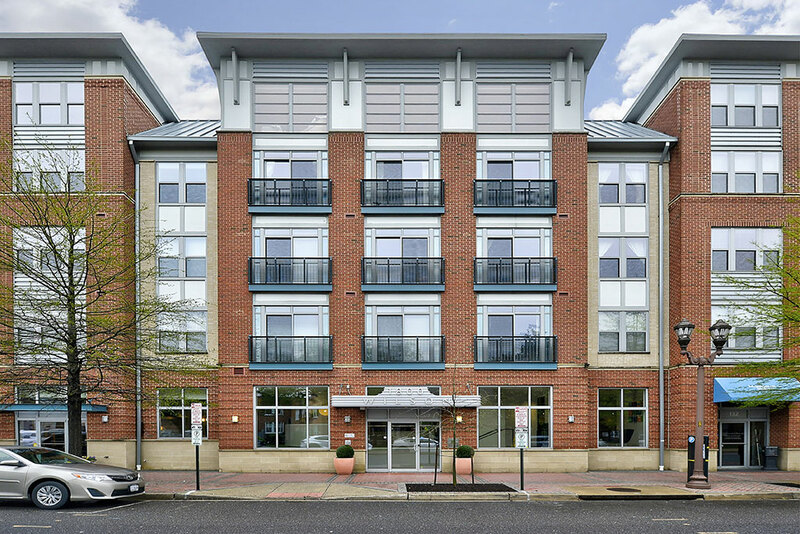 ft. 2 BR/2 BA corner unit with tons of windows and natural light in popular Rosslyn building. Open kitchen, space for full dining room and large living room. Both bedrooms have large walk-in closets. Below average condo fees include front desk, new gym, courtyard, and more. Blocks to Rosslyn and Courthouse Metro.